Roswell was born and raised in South Texas and first got involved with FCA while playing football at Texas Tech University. Although raised in the church by his parents, there was no heart change until “FCA College Advance” in 1998 where Roswell heard the Gospel and was crushed under the weight of its beauty. In 1999, he and seven other college students founded “Men of God Christian Fraternity”, now existing at six Division 1 campuses across the country. The next year, he continued to serve in sports ministry through FCA to college and high school campuses in Lubbock, TX. He has also worked as a strength and conditioning coach, training and mentoring professional, college, and amateur athletes. Roswell met his wife, Shelley, at Texas Tech where she participated in Cru-Athletes in Action. She did sports ministry with AIA in the summer of 2002 in the inner city of Los Angeles. At that time, they had no clue that they would come full circle together in sports ministry. They have been married 13 years and have a 3-year-old son, Jaren, and a 5-month-old daughter, Geneva. They love Tex-Mex (also any other kind of food), spending time outdoors, and sports entertainment. For the past several years, they have dedicated their lives to serving the body of Christ through urban ministry in Houston. Most recently, Roswell served the greater Houston area as a Youth Pastor and urban Church Planter. After being a keynote speaker at FCA Fields of Faith events for the past 10 years, the transition to a full-time position with FCA has been seamless and timely. Roswell considers this opportunity as a fulfillment of everything God has done and prepared him for in ministry. He believes God not only called him to this role and this city, but he believes it is designed for him to steward the ministry in this season. We are excited to introduce Jolee Paden as our newest Area Representative, specifically focusing her ministry on the coaches and athletes at George Washington University. As our staff grows, history is also being made – Jolee is the first ever FCA-DC female staff working in the ministry on a campus. Jolee moved to the DC area in August 2016 to work with Back on My Feet, an organization that uses running as a tool to combat homelessness. Her time spent with the local church and coaching high school cross country and track stirred a deeper desire, and by May 2017 she was discerning the call to join the FCA team. Growing up in the Champaign-Urbana, IL area, Jolee became heavily involved with FCA. She attended power camp at a young age, but was really captivated by the huddle leader experience as a high school student. By her junior year of high school, she helped launch FCA at her high school. This enabled her to learn what it looked like to take ownership of her own faith. It was her faith that led her to Eastern Mennonite University in Harrisonburg, VA. She competed in four years of varsity cross country and track, launched an FCA presence on campus, and interned with the local ministry in Harrisonburg. She had the opportunity to grow and learn more about God's call on her life as she traveled to the Middle East for a semester and soon after published a runner's devotional book (Spiritual Runner: A Runner After God's Own Heart). "I did not grow up a 'city girl,' but it seems like it is in my blood. Most people feel like they experience God when they are spending time in nature. I feel the fullness of the Lord as I bike and run through the streets of DC. I love the people, the places and the apparent desire of people who want purpose for their lives." "It is only by God's grace that everything has unfolded like it has.  I am overwhelmed with excitement and anticipation for what God is going to do in DC. It is a privilege and honor to be serving coaches and athletes at George Washington University at such a time as this." Meredith Fick was born in Houston, Texas and grew up just a few miles down the road in Sugar Land, Texas. Through the wonderful influence of her parents and church family, Meredith grew up in a home that loved the Lord and made Him a priority in daily life. As the second of seven kids (5 boys & 2 girls), all athletically inclined, she spent much of her childhood attending practices and games. While most of her time was spent at the ballet studio, Meredith has experience with soccer, basketball, volleyball, and swimming. After graduating from high school, she earned her associates of science from a junior college before transferring to the University of Houston to complete a Bachelor of Science in human nutrition with a minor in kinesiology. While at UH, Meredith became involved with the Baptist Student Ministries. After graduation, she went on to serve two years as an intern helping to start a BSM at the University of Houston Downtown. She served one additional year with the BSM in a citywide administrative capacity before moving back to Sugar Land to work at a sport center physical therapy clinic. When the Lord opened the door to come to DC in the summer of 2018, it answered numerous prayers she’d had about her future and the desire to live and work in a new city. Her love of details and adventure make working as an administrative assistant and living in the nation’s capital a perfect fit. Meredith officially joined FCA in September 2018 and has loved the privilege of having a front-row seat to the incredible doors the Lord is opening in DC. Will and Elisha Clark have been married for three years and are expecting their first baby in July 2019. Will grew up in Southern California before moving to South Florida to attend Palm Beach Atlantic University to study Ministry. Although active in wrestling, football, and track in high school, it wasn’t until Will was studying at PBA that he was first introduced to FCA. Will also had the opportunity to serve at Kids Across America (a Christian Urban Sports camp in Missouri) and PBA’s campus ministry while completing his ministry degree. After graduation, Will had the honor of serving full-time as a Missions Coordinator with a local church, specializing in local, national, and international missions. Will and Elisha moved to Washington D.C. in 2017 to be a part of planting a church in Southwest D.C. Will is currently working on a Master of Divinity from Liberty University to further his understanding and capacity for serving the Lord. He was connected to FCA DC through his church in the fall of 2018 and has blessed the team with his energy and willingness to jump in and help. Will truly has a heart for Southeast and Southwest Washington D.C., where he and his wife live and serve. Both Will and Elisha desire to see that region, students and athletes become a beacon for the Gospel and of hope for the rest of the city and the nation. Tony Lowery is married to Tynea Crawford-Lowery and together they have eight children: Tanika, Timothy, Terrell, Erin, Ayana, Nathan, Courtney, and Mckenzie. They also have a 4-year-old grandson. Tony is a graduate and product of the DCPS public school system and its socially-rich communities. He graduated from Theodore Roosevelt High School and received his Associates in Science and Liberal Arts Degree from Corning Community College. He completed his Bachelor of Science in Administration in Criminal Justice at The University of the District of Columbia (UDC), and has also earned a Master’s degree in Secondary Education and Social studies at UDC. He is in the process of completing his Thesis work for Organizational Leadership at Nyack college. Tony currently works as the SE Director of Youth Mentoring Worldwide and he also works with young people through organizations like the DC Dream Center, AGAP after school arts program, along with working with DCPS and his own community outreach engagement efforts throughout the DMV. He also consults with several organizations where he provides training; one on one coaching and counseling and a variety of services ranging from speaking to managerial trouble shooting. Mr. Lowery has earned the respect of his peers who work with youth as an excellent advocate and effective agent of change for helping young people throughout the city. He has worked with many organizations, which has broadened his expertise in working with youth, ranging from at risk to extremely at risk. His program portfolio includes schools for all ages and communities, and has continued outside the continental USA to over 27 different countries. Tony is one of the associate ministers at the Community of Hope AME church, as well as the Associate Pastor of Guildfield Baptist church in NE Washington DC. He is a well-respected Evangelist and has spoken to a very broad community of believers around the country and world. In the fall of 2018, he became a partner of FCA in the SE region. Because of his incredible history with Southeast DC, Tony has been able to offer valuable insight about local schools and has helped to open doors to various partnerships.